Expert advice to appeal to the best tenants at top market rent. 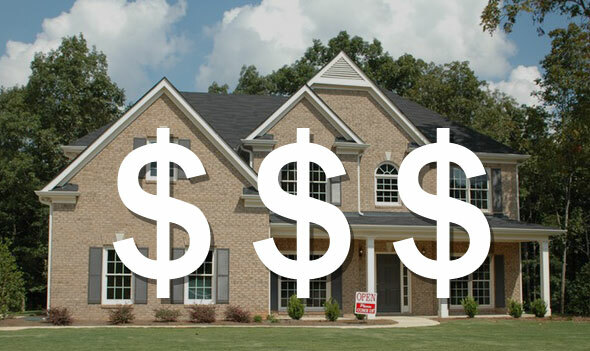 Consultation for Professional Real Estate Investing to achieve your goals. Tenant Vetting process developed from thousands of processed applications. Fielding all Tenant and Property Issues promptly, 24/7, 365 Days a year. Perform thorough home inspections and enforce strict no-nonsense Lease Policies. Provide Comprehensive Online Services for Accounting and Reporting. Our success has been built one satisfied client at a time. 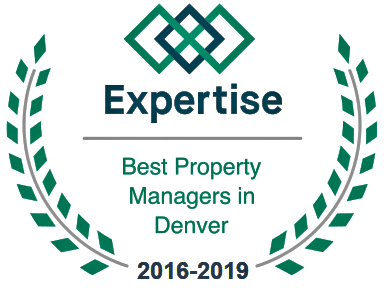 Read our reviews or request a list of references and you’ll understand why Pioneer is the trusted choice for property management in Denver Colorado. Pioneer Property Management has been managing my property for the past 4 years. They have found excellent tenants. I appreciate that they listen to my concerns and help me to make smart decisions. Extremely professional and knowledgeable. They have always found excellent renters for our property. The staff has a network of professionals to keep the property in excellent condition. They respond to my calls promptly and as an absentee landlord it was comforting to know my home was well taken care of. I recently moved from downtown Denver to the Berkeley Lake Tennyson St neighborhood. Pioneer Property Management was great to work with, Richard Sturtevant and Team have been helpful and responsive to any of my concerns. As both a landlord and tenant, I appreciate their attention to detail and responsiveness. I am very happy with the service. He knew exactly what we were looking for and found us the perfect home with all the amenities we requested. Would likely recommend Pioneer Property Management for anyone needing high quality service with excellent rental options! Are Your Rents Keeping up with Denver’s Market?